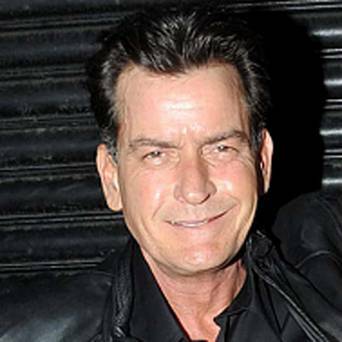 Charlie Sheen has canceled an appearance at Baja Film Festival in Mexico on Saturday after his private plane suffered a mechanical glitch. Charlie Sheen, 48, was set to attend the film festival with ex-wife Denise Richards, and their two daughters, Sam, 9, and 8-year-old Lola. Charlie Sheen took to Twitter to post a photo of himself posing with Denise Richards and the young girls as they sat aboard the plane and issued an apology to festival organizers.